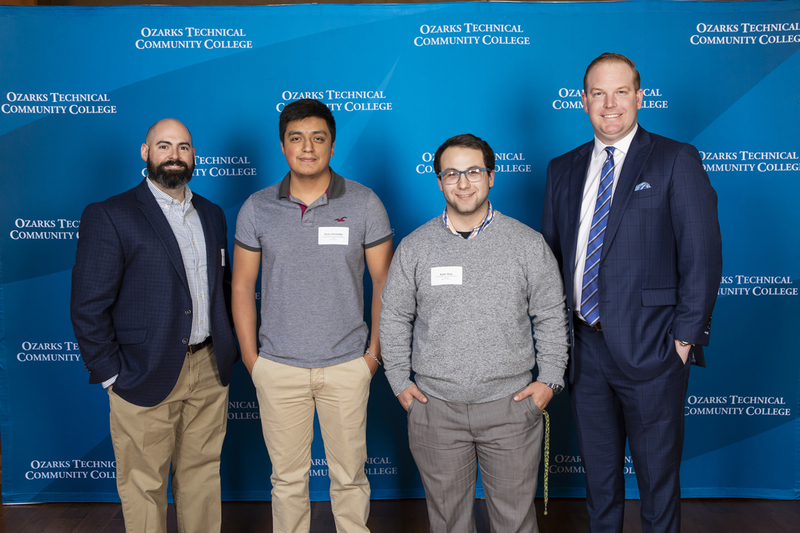 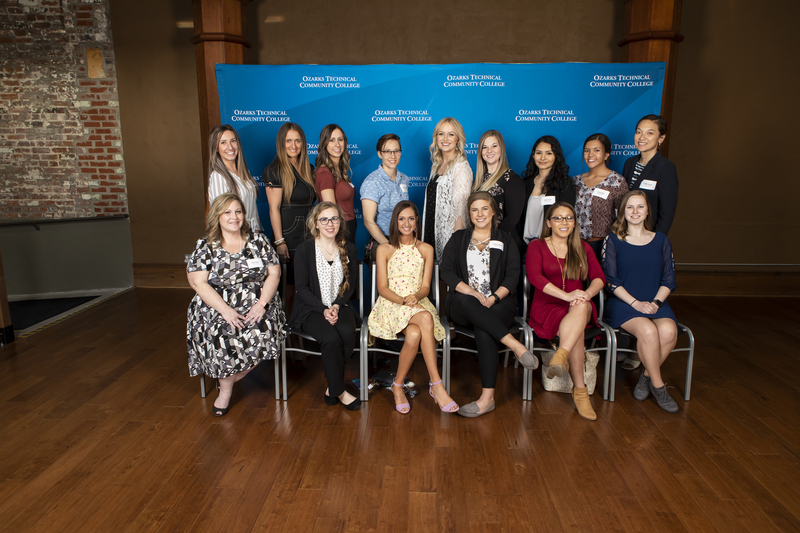 Each year, the OTC Foundation hosts their annual Donor Reception to honor those who support the mission of OTC by providing scholarships to students. 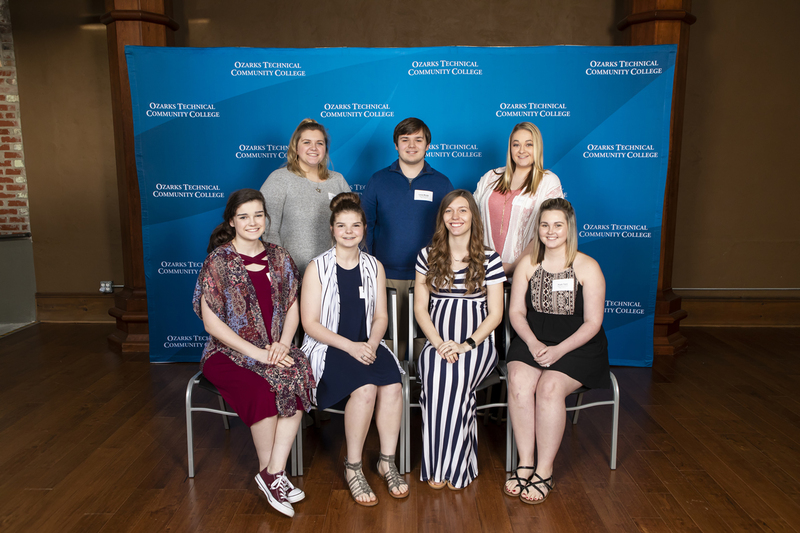 This event is also a celebration of the students who earn these scholarships. 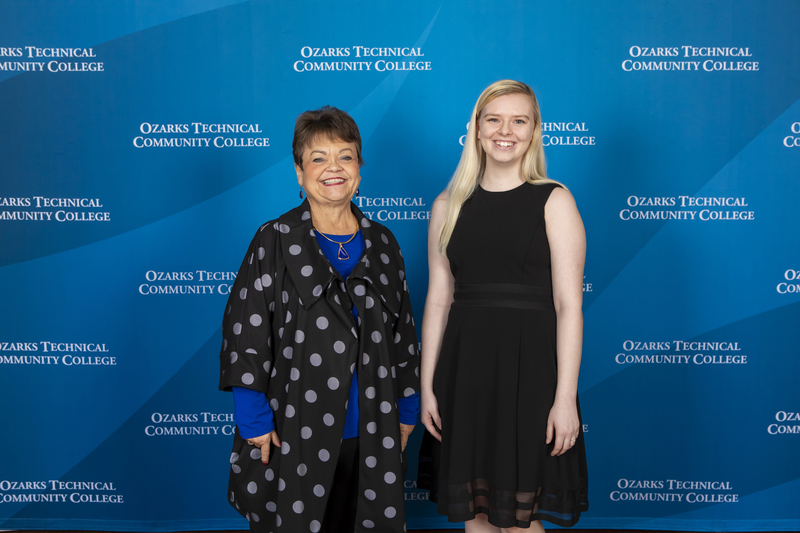 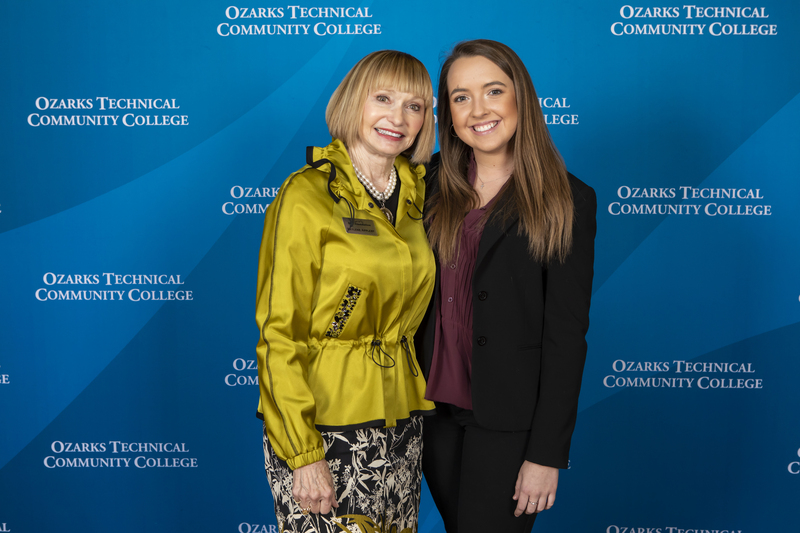 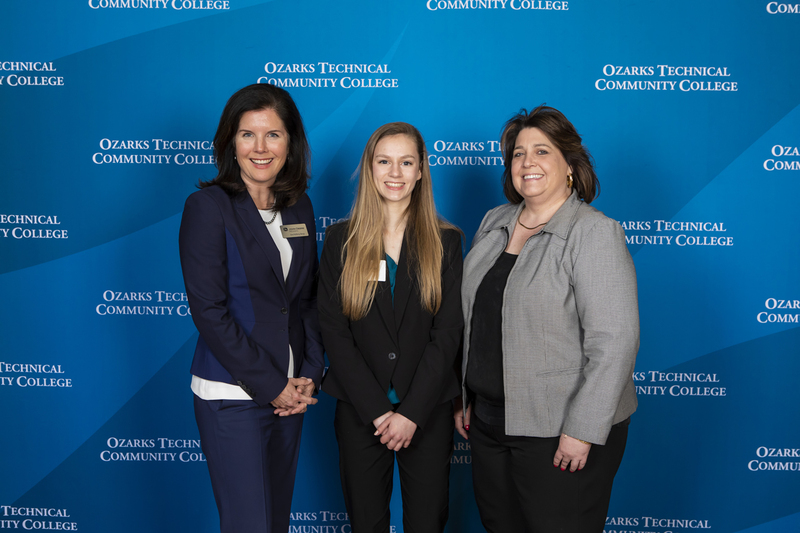 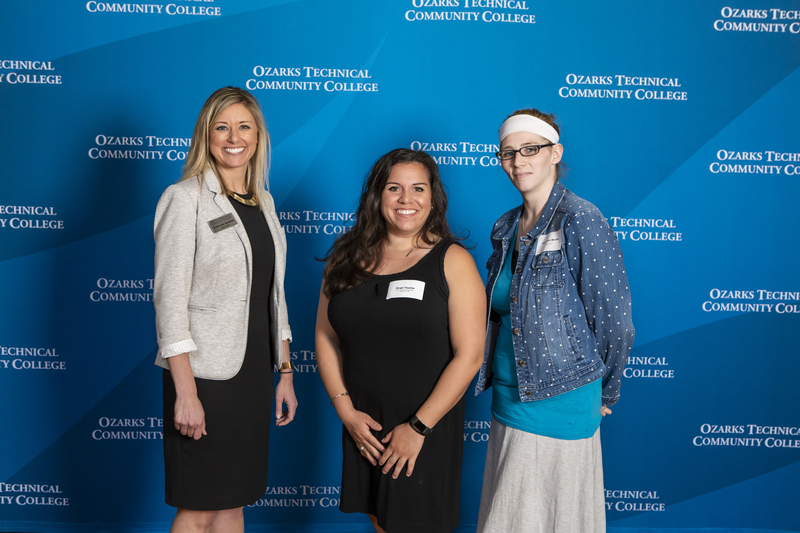 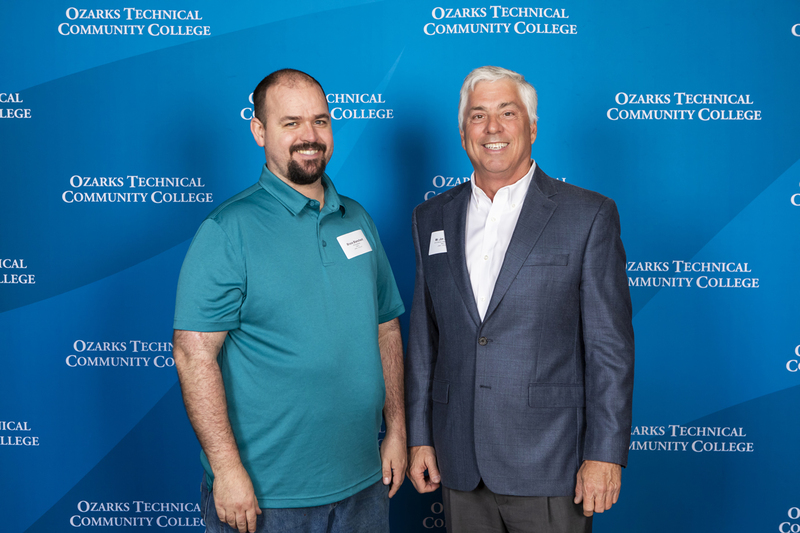 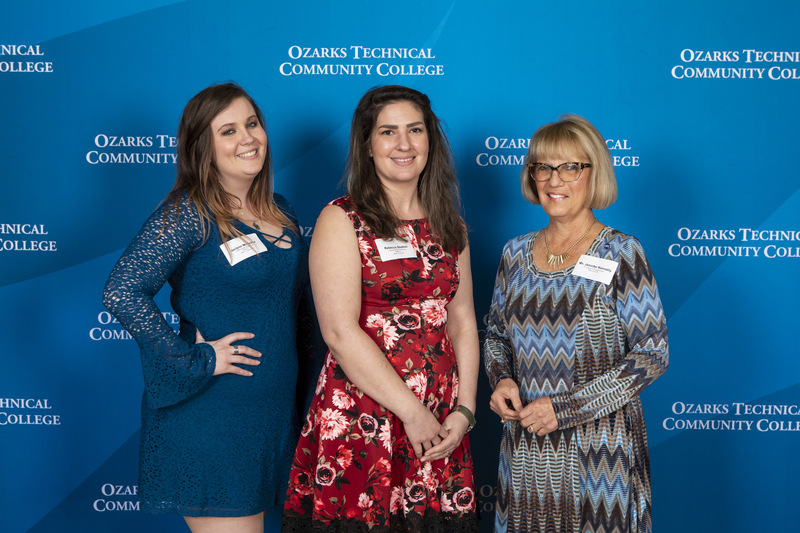 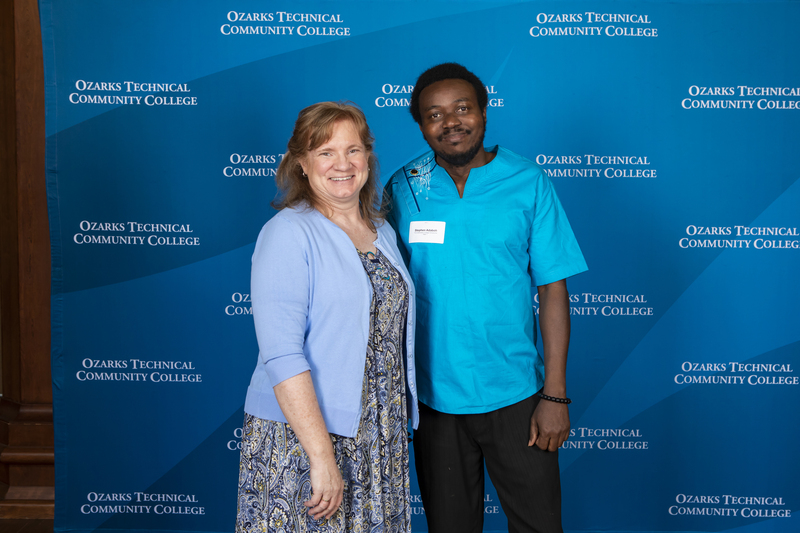 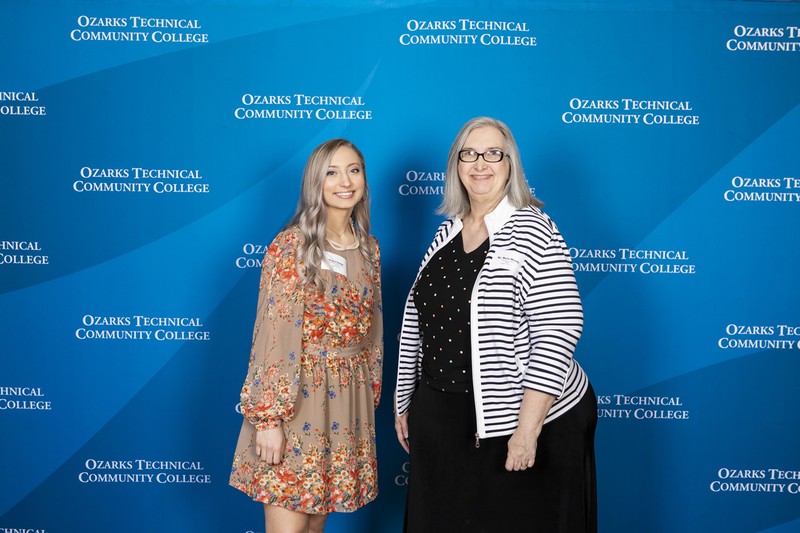 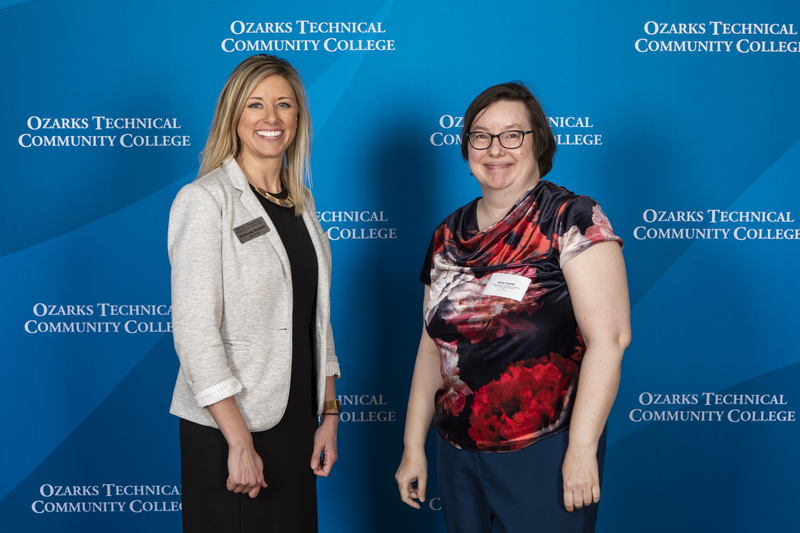 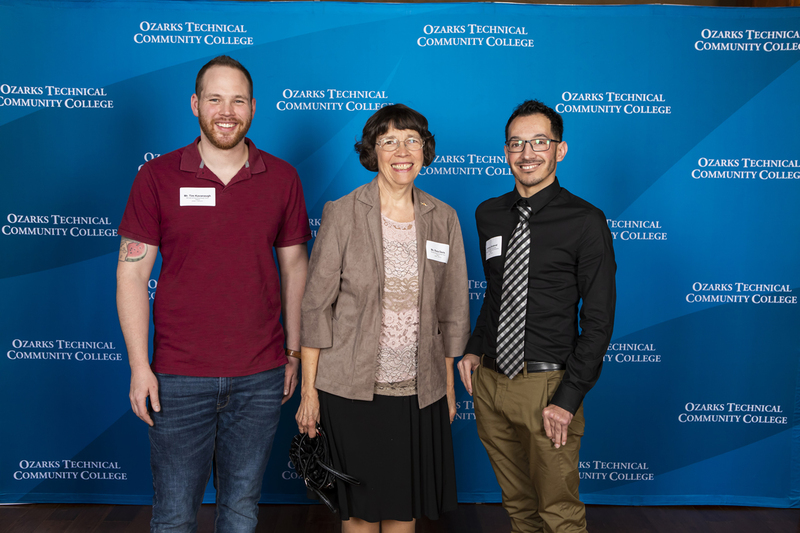 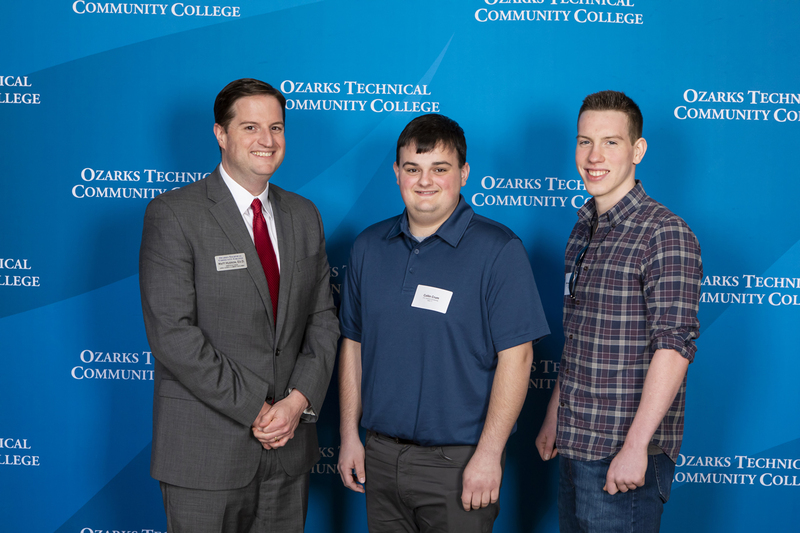 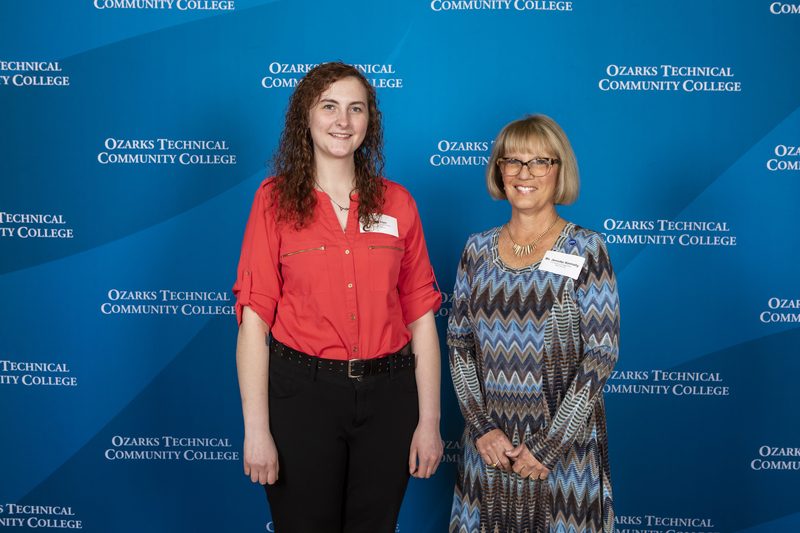 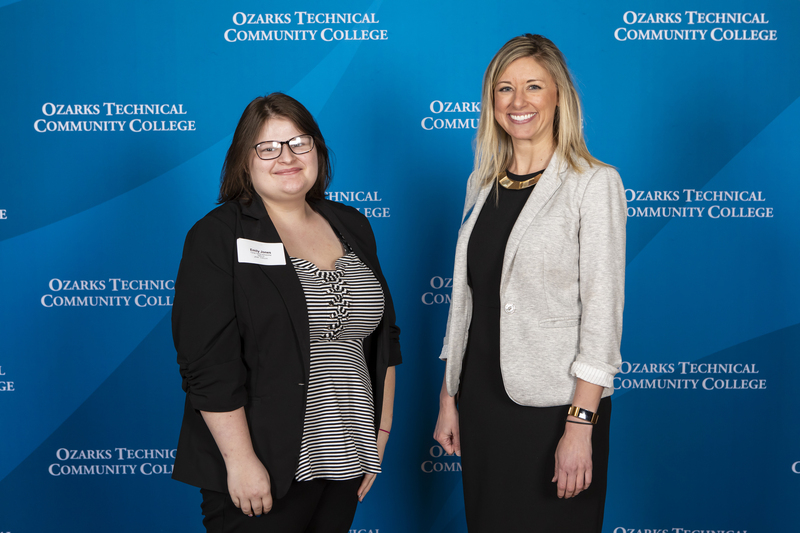 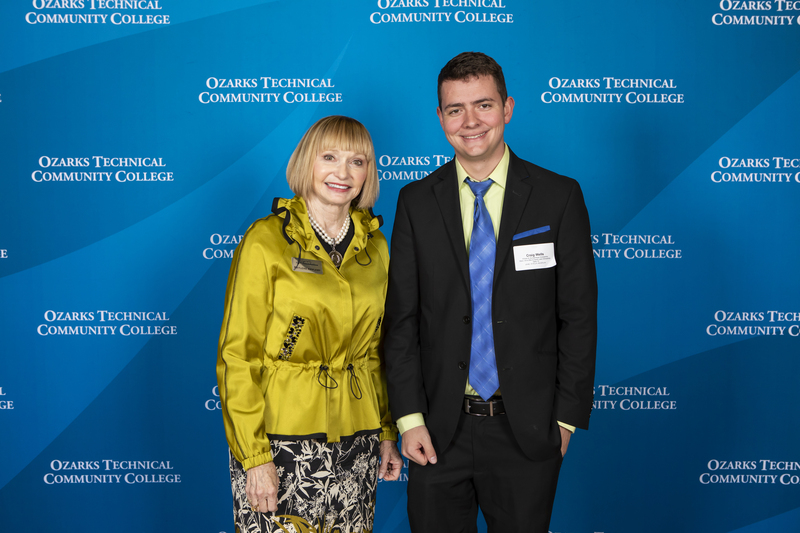 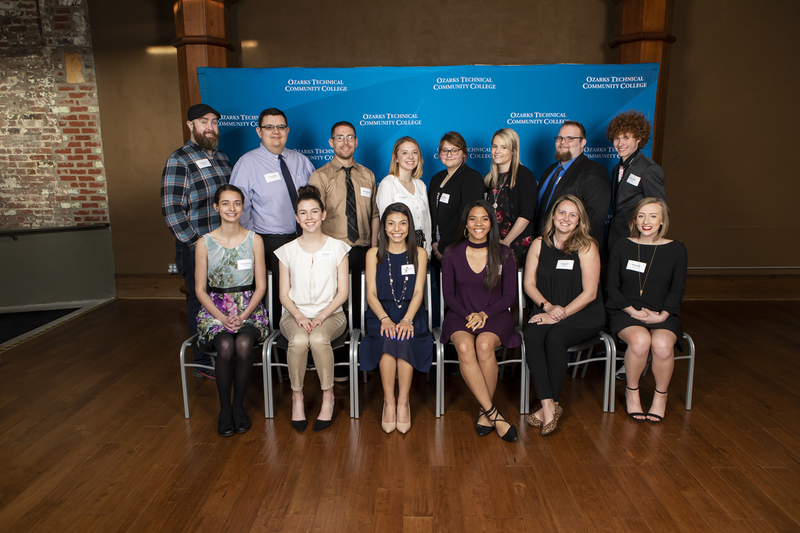 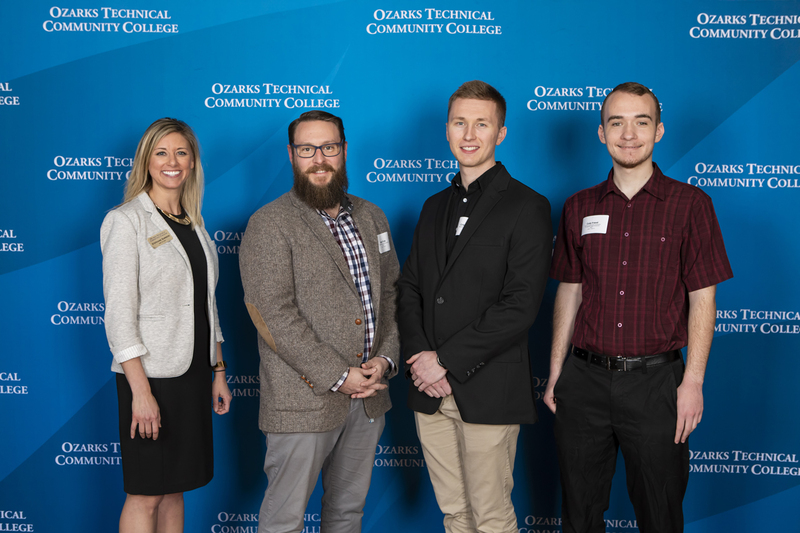 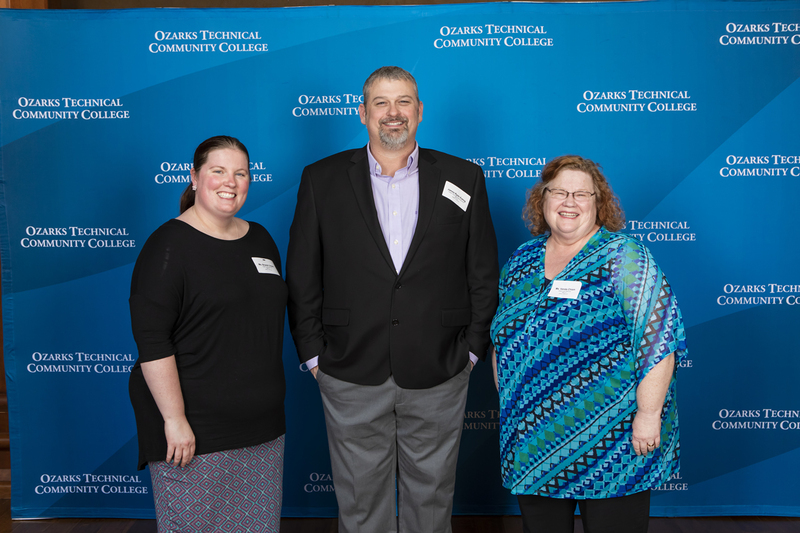 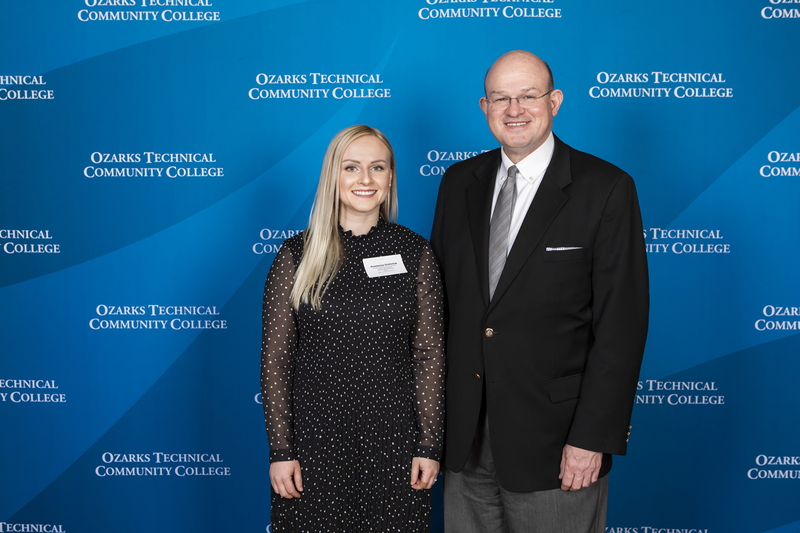 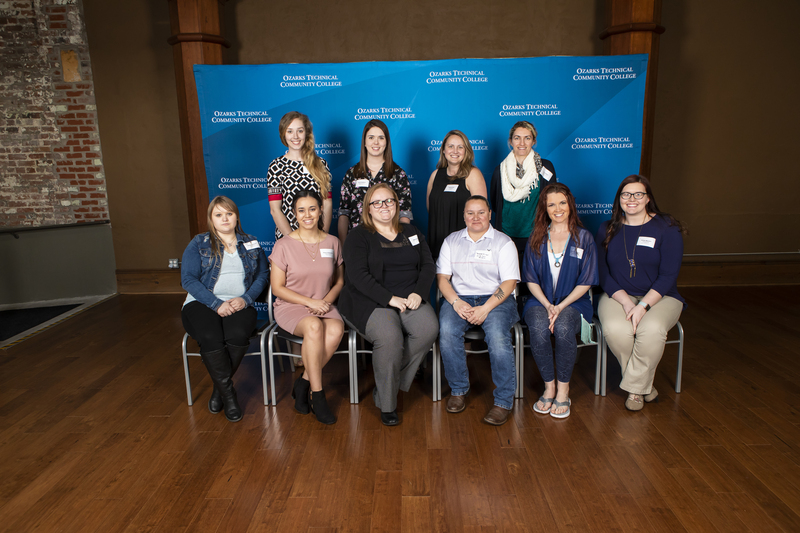 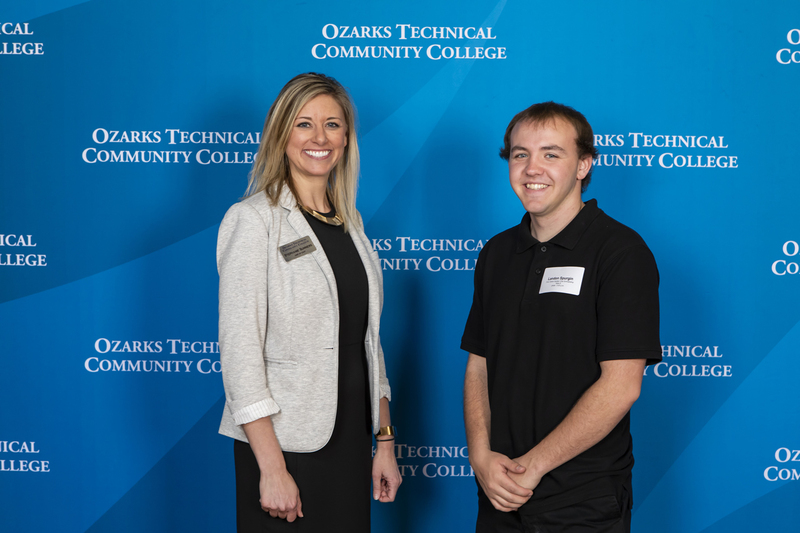 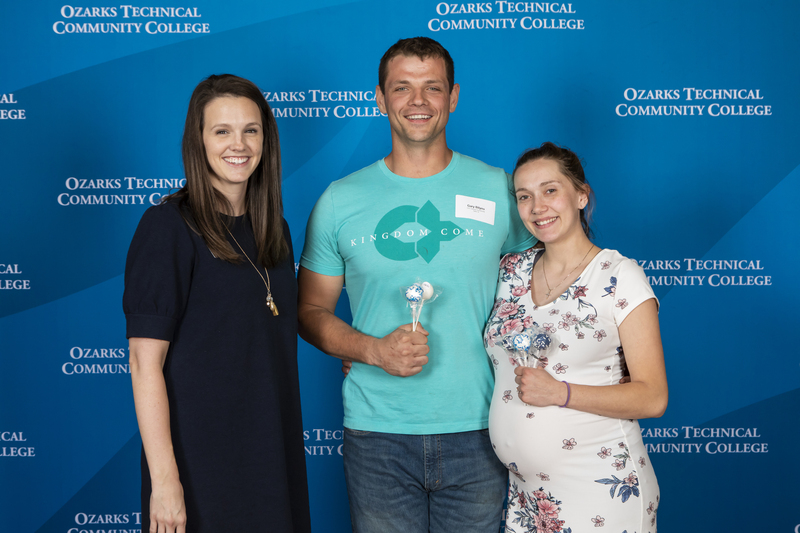 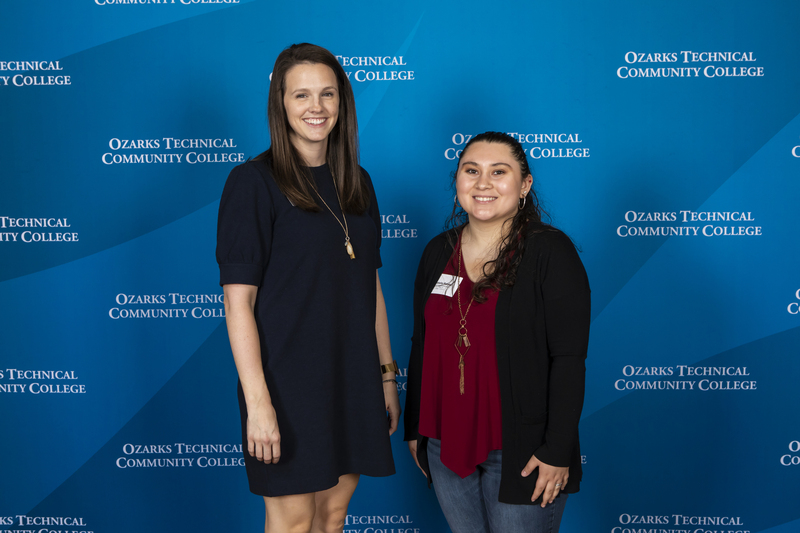 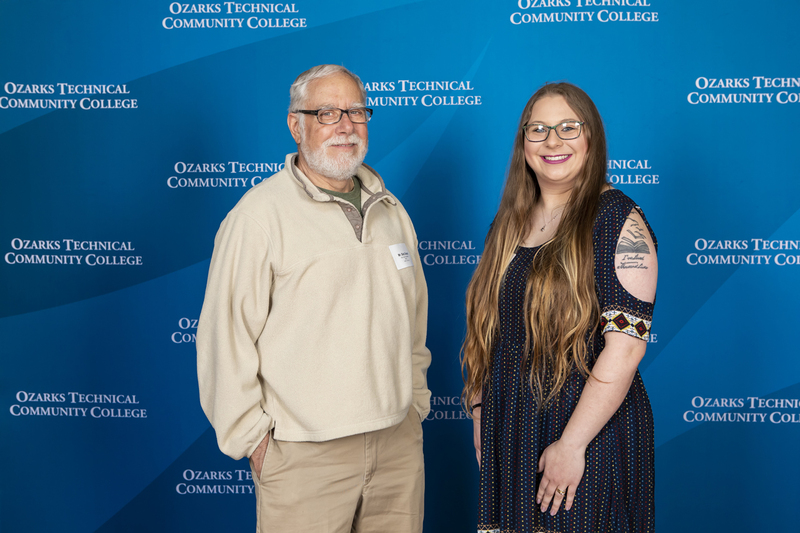 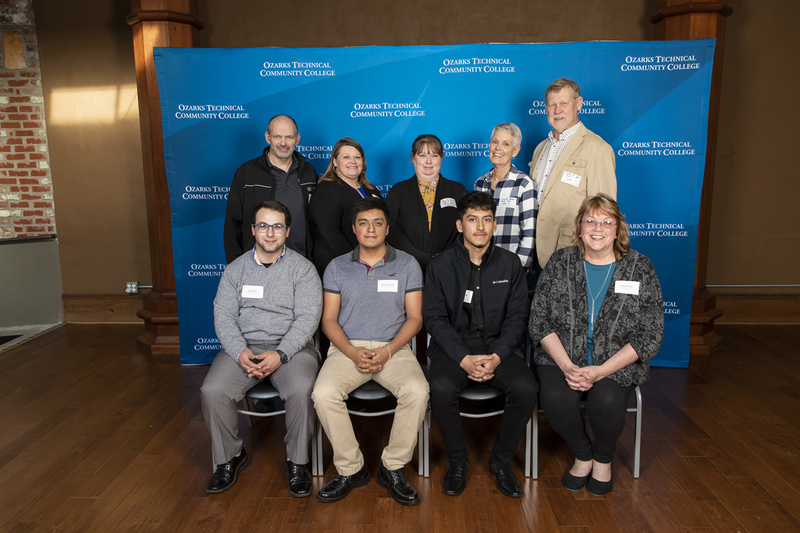 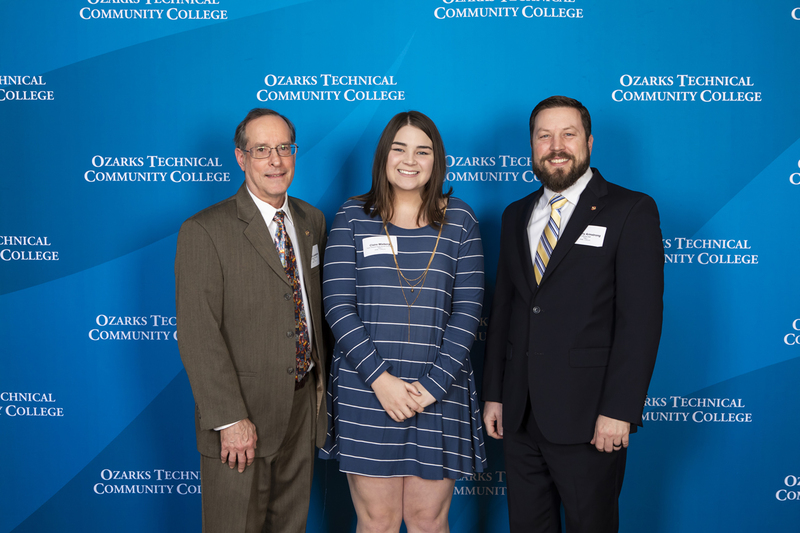 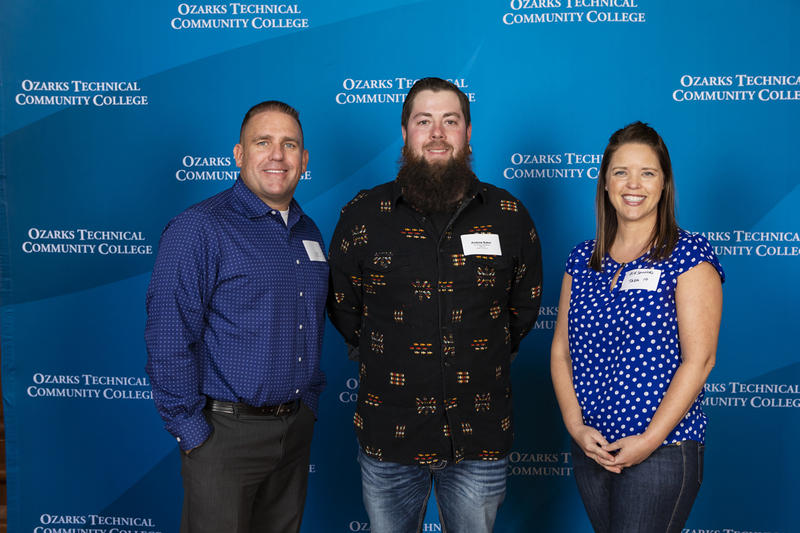 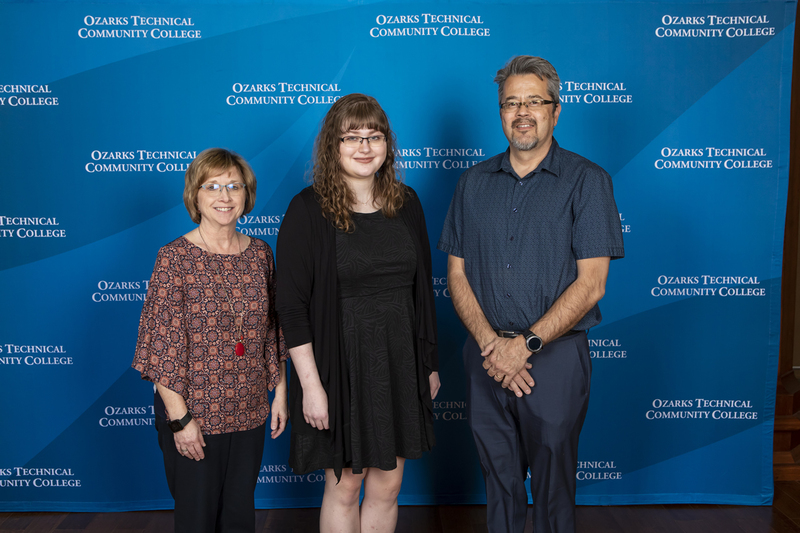 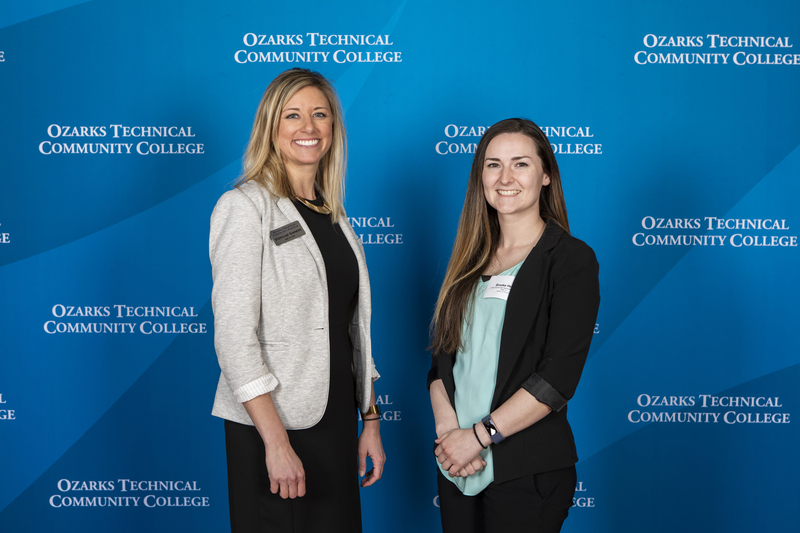 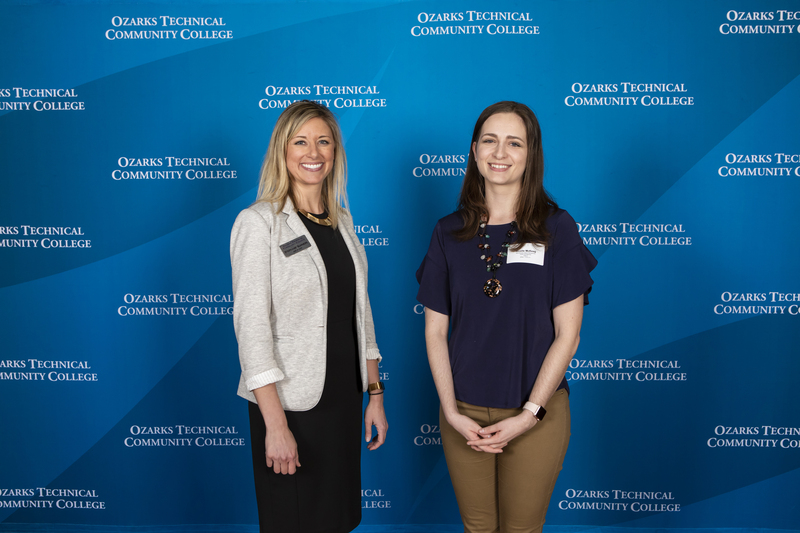 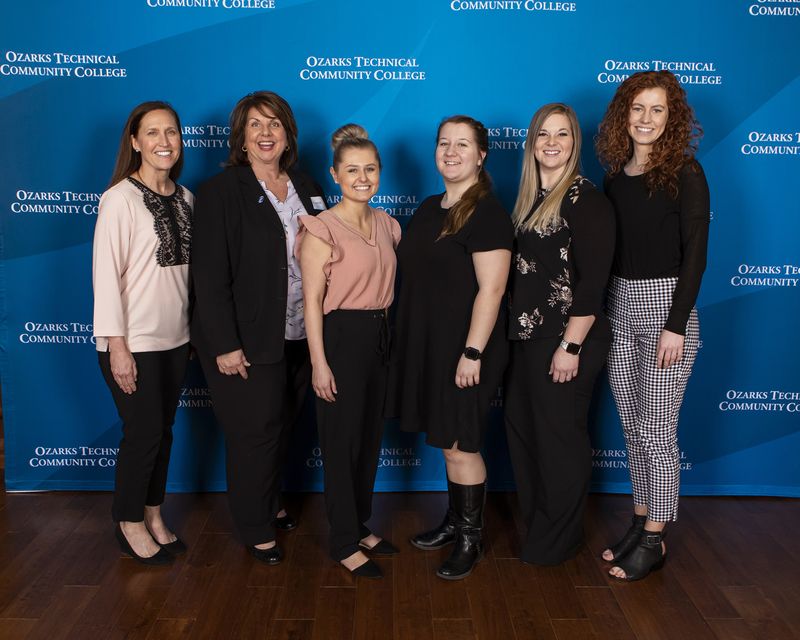 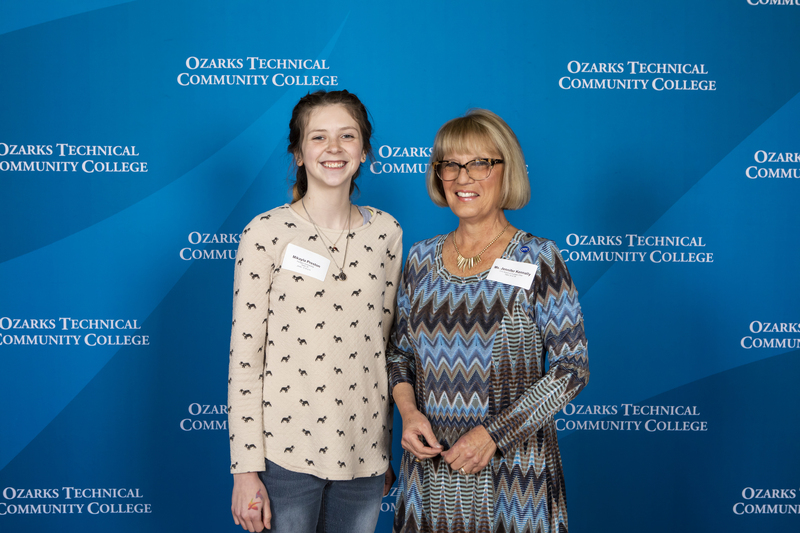 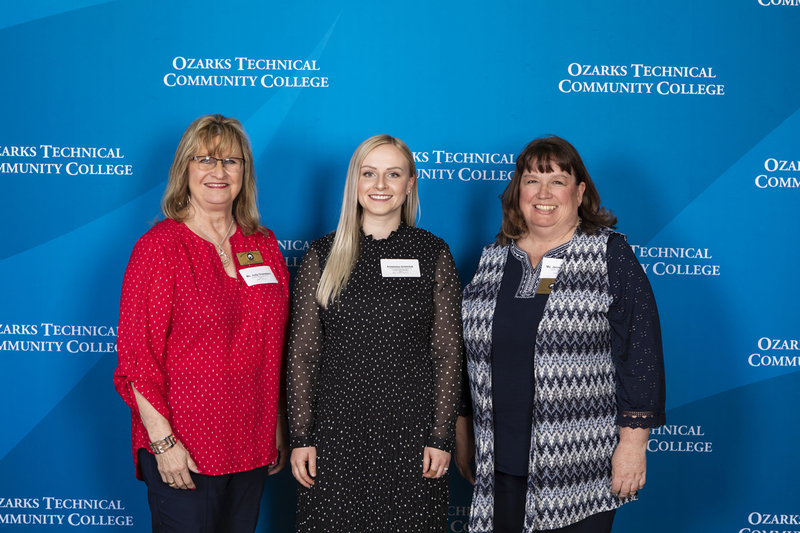 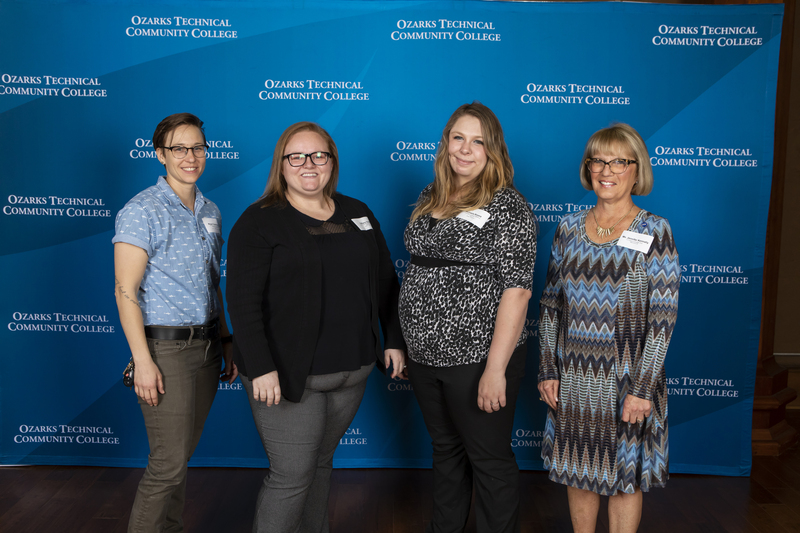 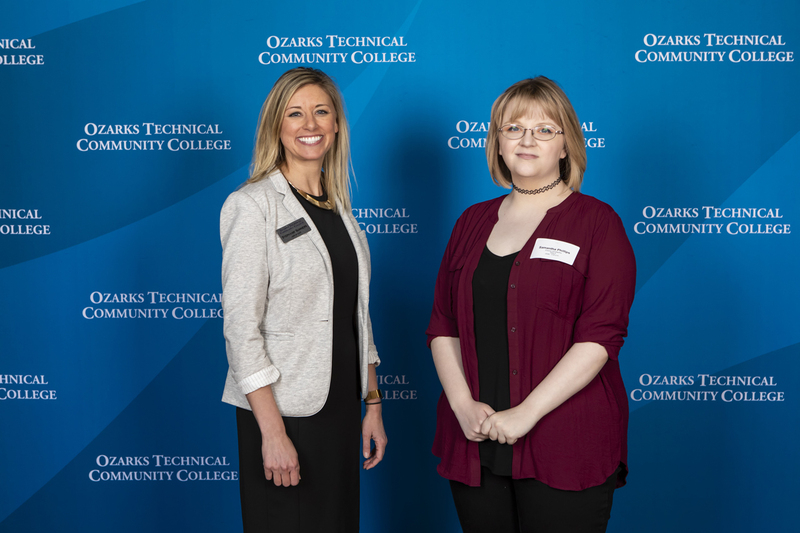 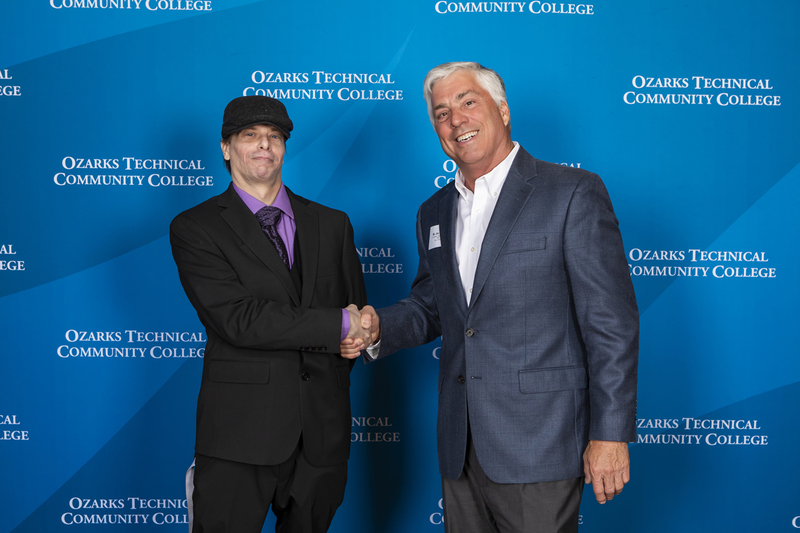 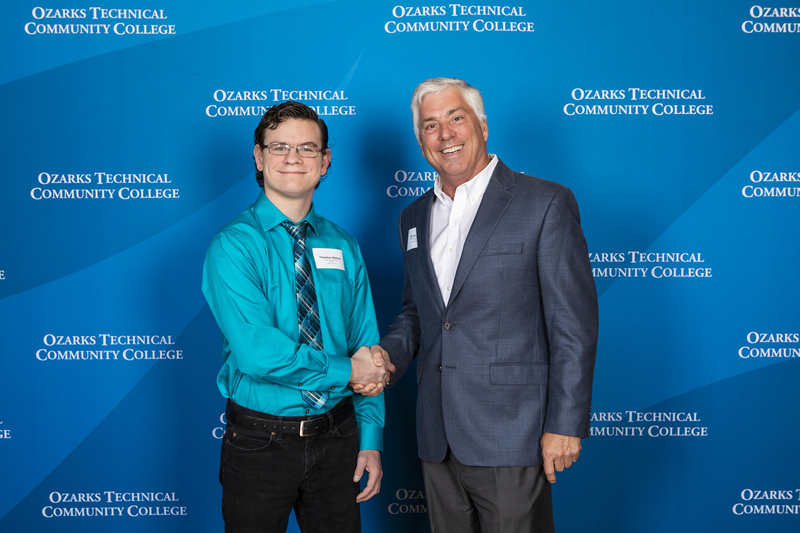 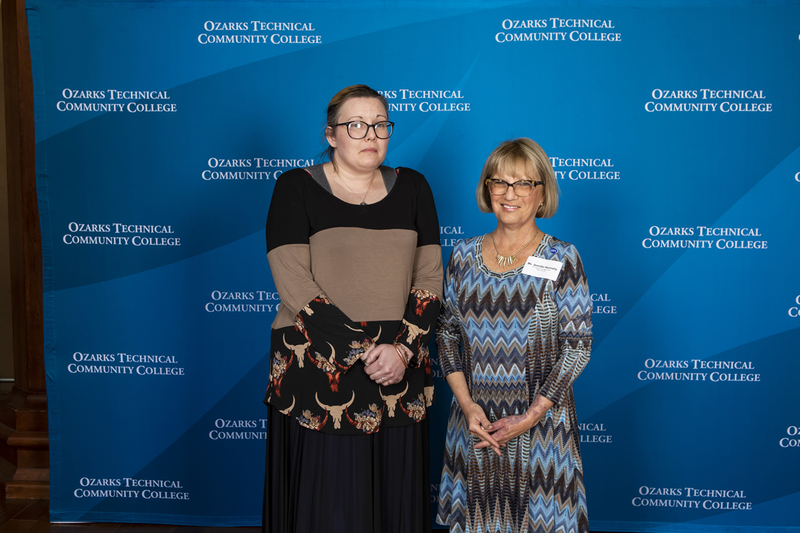 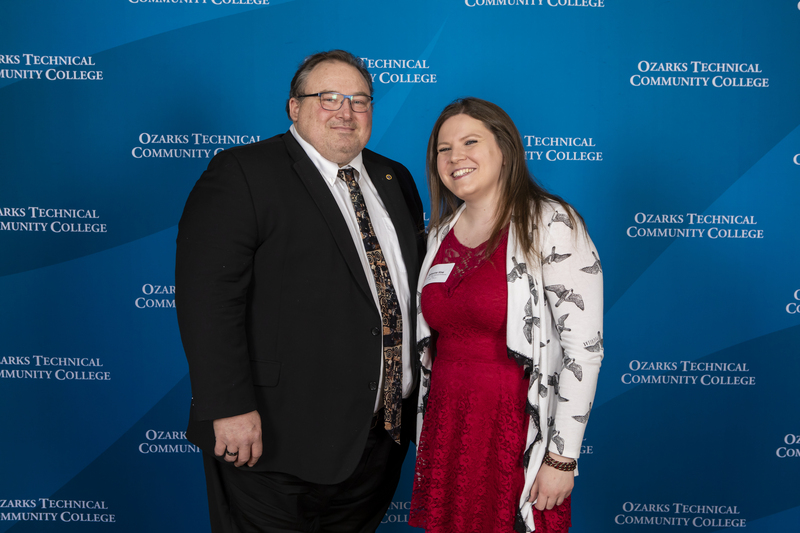 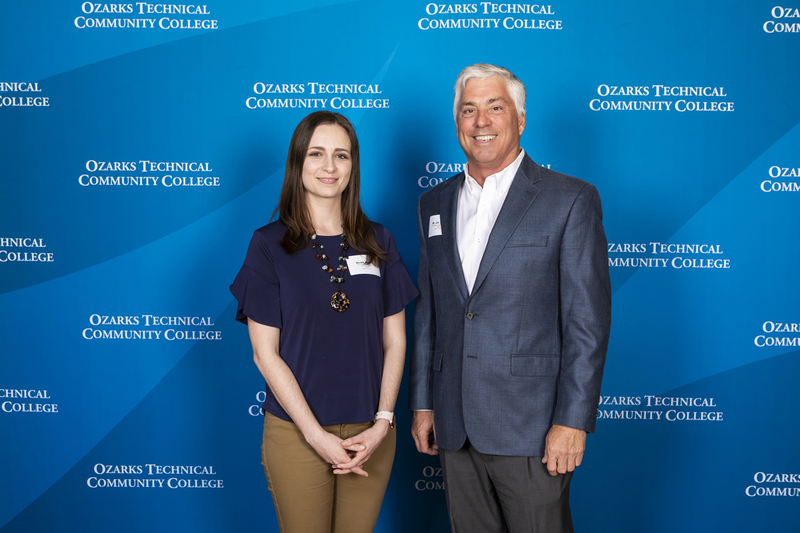 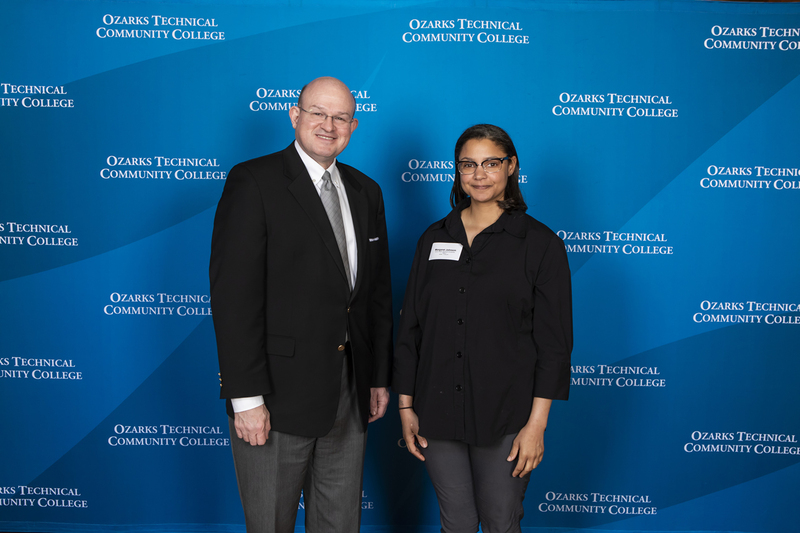 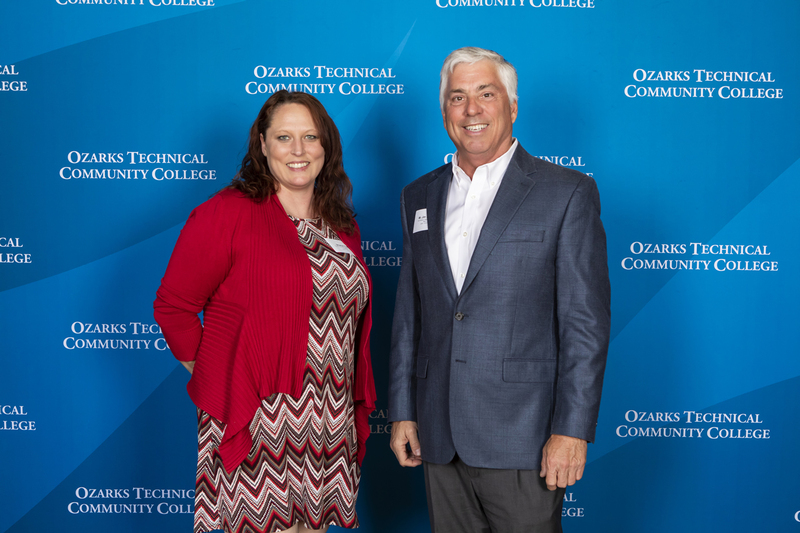 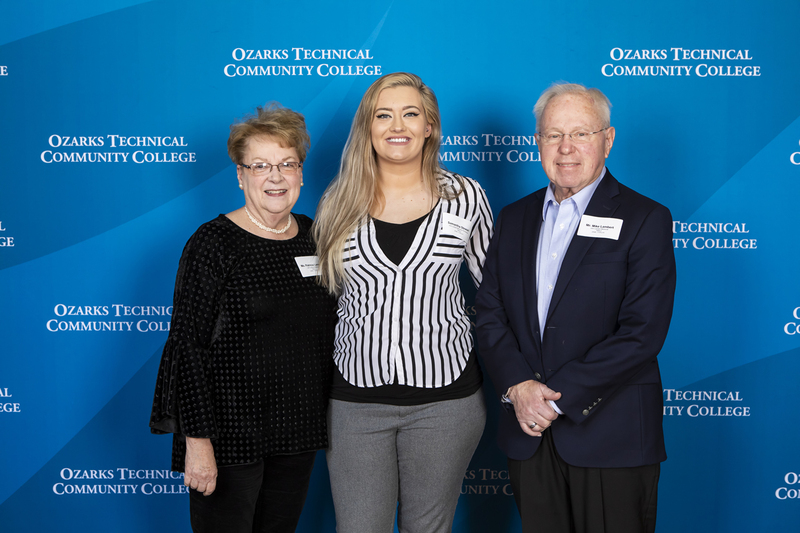 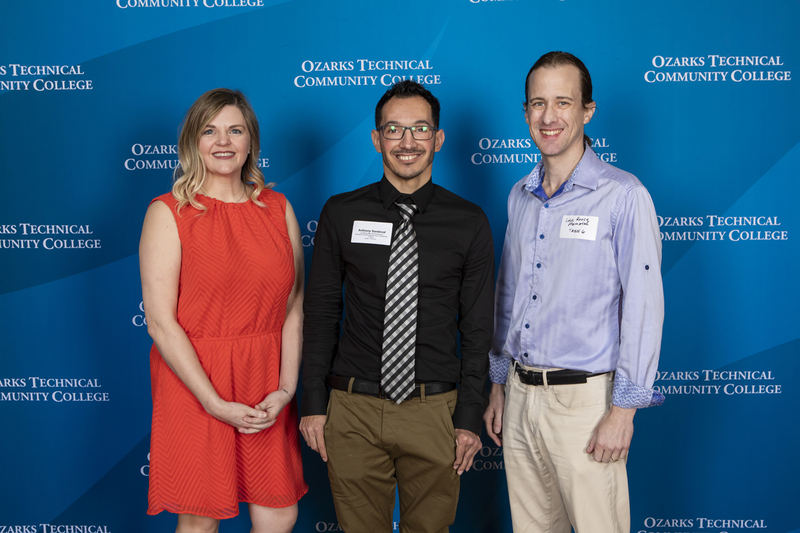 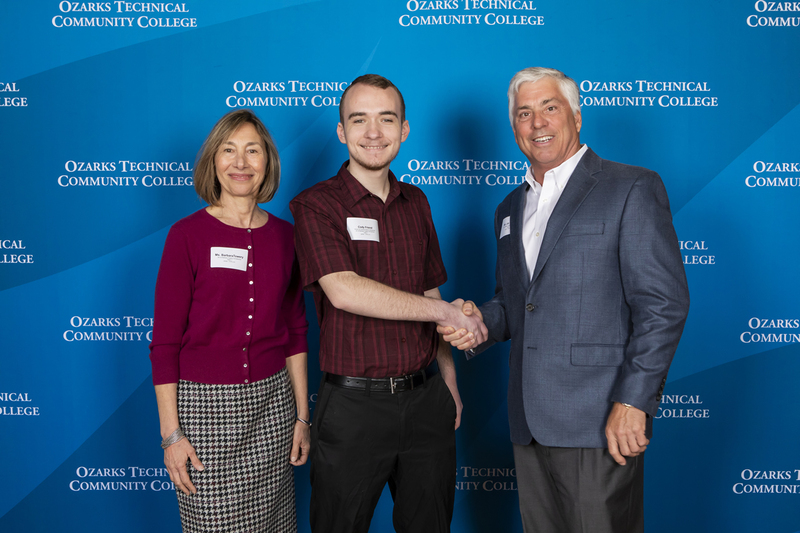 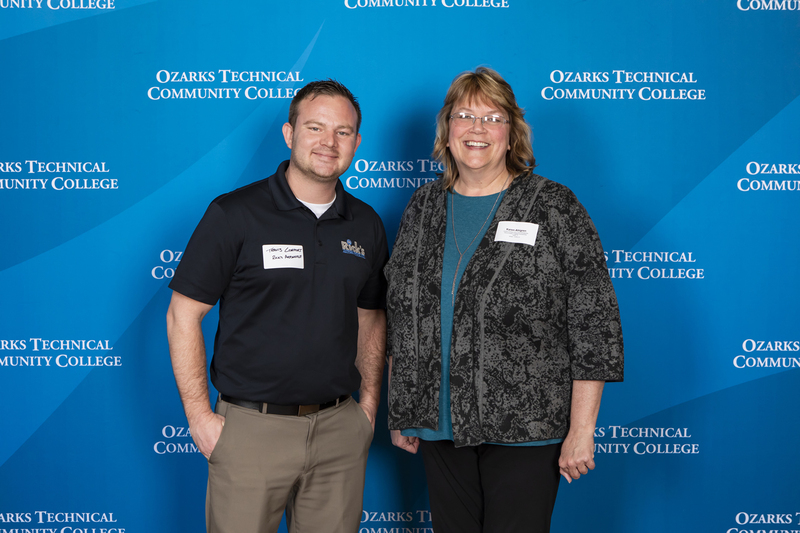 The scholarship recipients, selected by a committee made up of various members of faculty and staff throughout Ozarks Technical Community College, demonstrate a past excellent academic performance and a promising future. 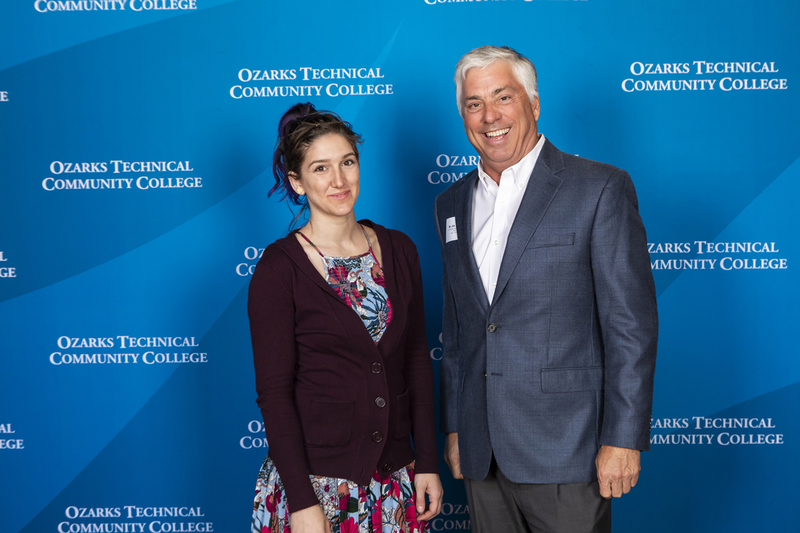 Annually, the OTC Foundation awards over $300,000 in scholarships, to over 300 students. 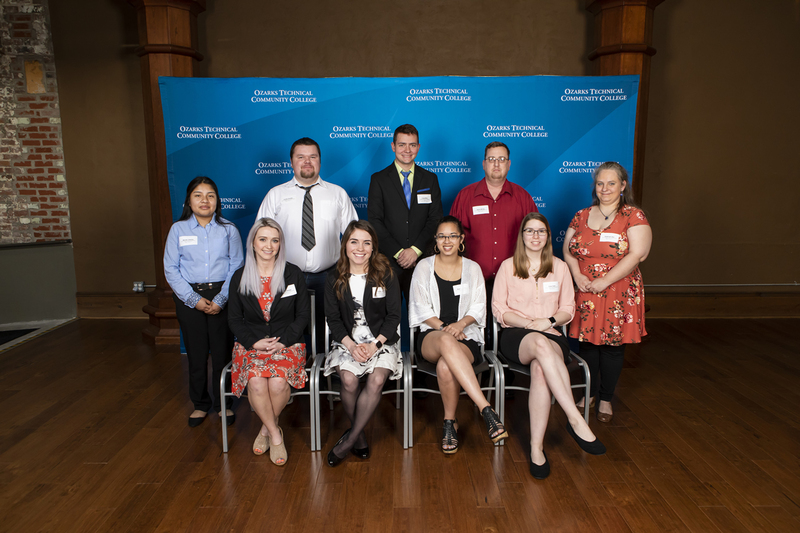 The Donor Reception, held at the Old Glass Place, provides the opportunity for these students to meet their donors and share their story of impact. 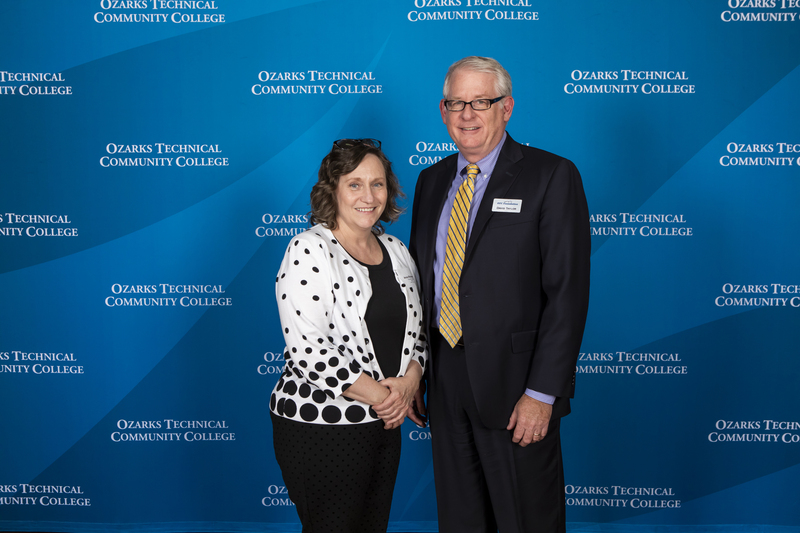 It also provides the donor the opportunity to share why they decided to start a scholarship at OTC. 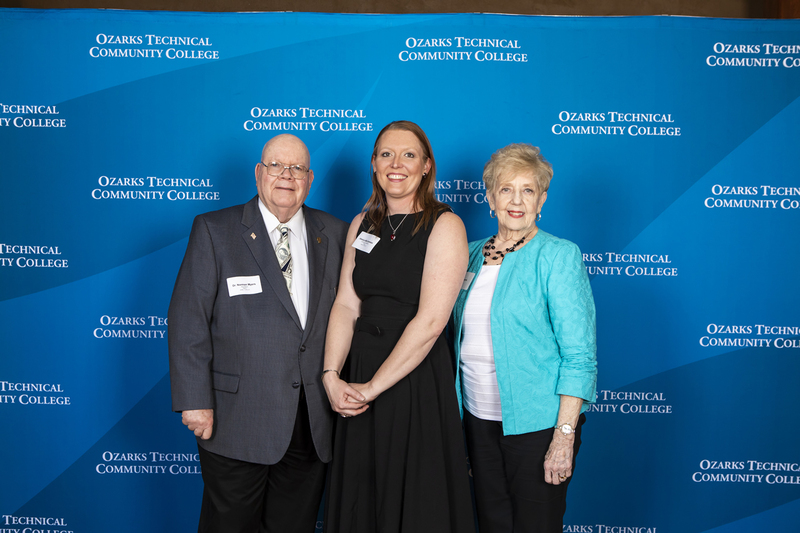 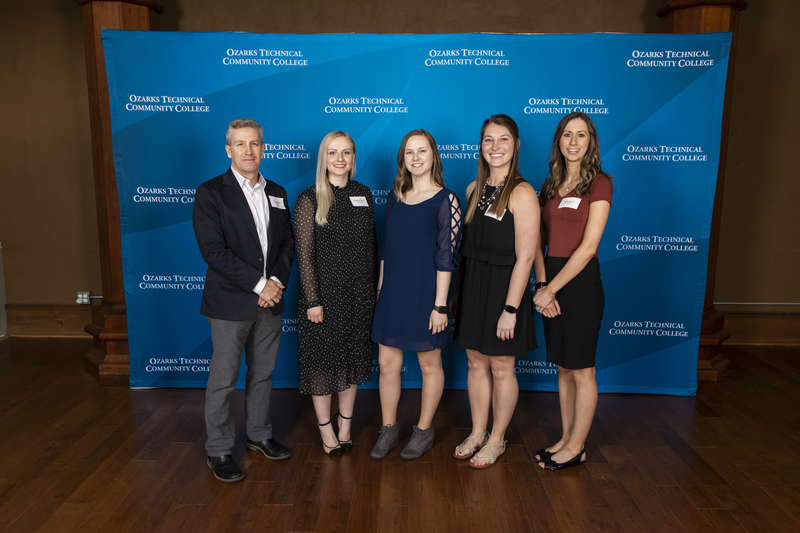 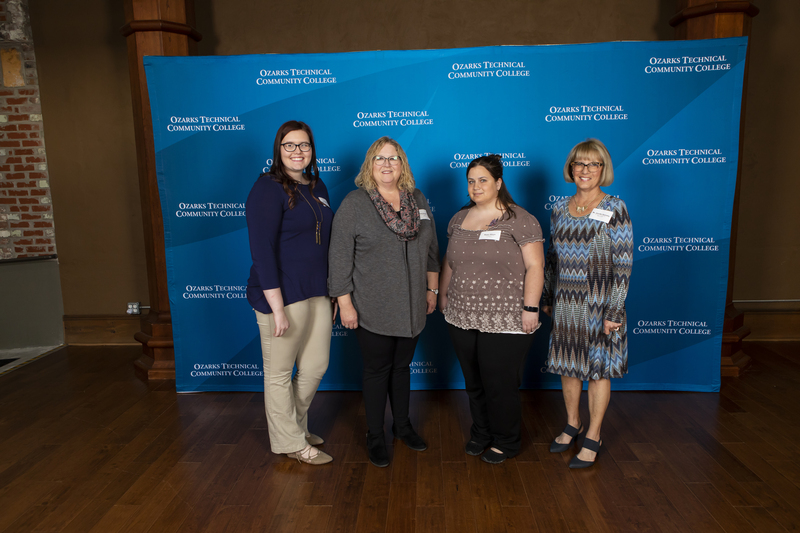 The 2019 OTC Foundation Donor Reception was held at the Old Glass Place on April 3, 2019.